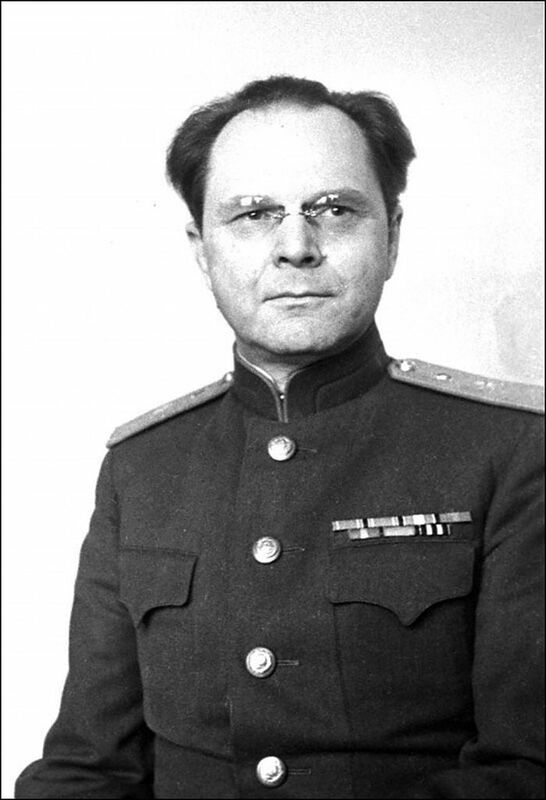 A veteran judge of the Moscow Show-Trials played an important role in determining procedure for the International Military Tribunal at Nuremberg. Jackson's staunchest ally, both now in the preparation and later in the conduct of the trial, is Comrade Nikitchenko, vice-president of the Supreme Court of the Soviet Union, now Stalin's representative in the negotiations at London, major-general of the Red Army, soon to be Soviet judge in Nuremberg. Nikitchenko sweeps away Sir David's concerns about Norway with the pronouncement from the table that such a question would not even be allowed to be raised before the tribunal. The tribunal would simply deem it as “given” that the Germans wanted to attack Norway. Nikitchenko's recommendations become law. Anti-Bolshevik and Bolshevik agree on a procedure whereby only such deeds as could be blamed on the conquered would be allowed to be discussed. But for Jackson this is not a problem. He bends International Law as needed and dares to require something that in itself would certainly have sufficed to expose his trial as a mockery of all principles of justice. Jackson responds that Professor André's criticisms seem to leave the tribunal in such a position that it could be justly affirmed that there is no personal responsibility. ... [I]t has been decided that they shall go through a process of trial, but the object of that trial is, of course, the punishment of the criminals, and therefore the role of the prosecutor should be merely a role of assisting the court in the actual cases. [...] [T]he prosecution would assist the judge, and there would be no question that the judge has the character of an impartial person. That is Bolshevik legal philosophy from GenrikhYagoda to Hilda Benjamin. The only new part, we must repeat, is that proletarian class-justice is now adopted by the jurists of the Western democracies. No less a figure than the supreme representative of the English legal system, Lord Justice Geoffrey Lawrence, just four years later on 14 May 1949 praised the “competence and impartiality” of the juristic functionaries of Soviet partinost. “One hand washes the other.” That is also a Russian saying. In exchange for the adoption of Russian trial-methods by the West, the East is ready to suppress a problem that is dangerous for the American and English justice-fanatics: the Anglo-American air-terror.